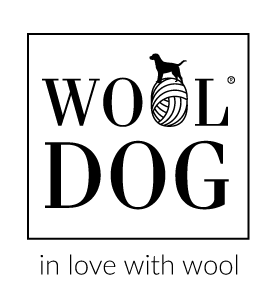 WOOLDOG is a brand which offers hand-knitted dog sweaters, blankets and neck cowls which are created of real wool. This valuable material is well-known for its characteristics: it is elastic, anti-allergic and unbelievably soft. Wooldog have created elegant and soft pieces of clothing for dogs - pieces which would resemble the ones grandmas used to make for her dogs.